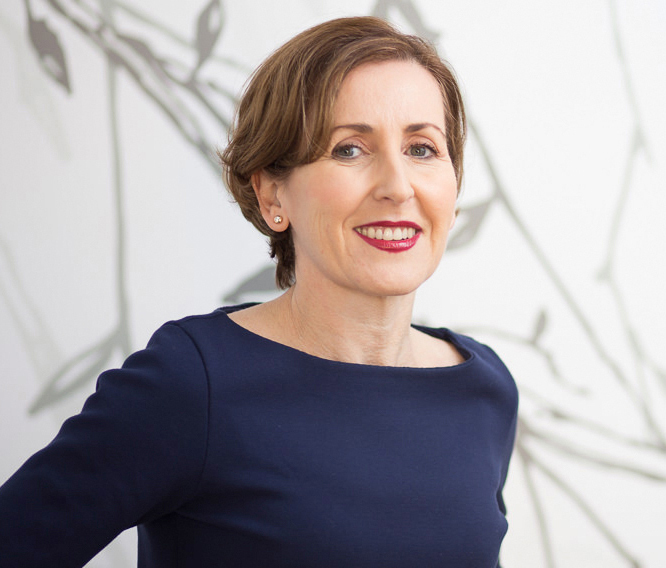 Fiona graduated from the University of Sydney in 1987. In 1992, she was admitted as Fellow of the Royal Australasion College of Dental Surgeons in General Practice. She commenced her career in public service at Westmead Hospital before commencing full time service in Army Reserve in NT. After a year in country practice, she returned to Sydney. In 1994, she established the Family Dental Practice. Fiona is committed to continuing education, constantly updating and furthering her knowledge in all aspects of General Dental Practice. She is also dedicated to educating patients. Her exceptionally high standard and attention to details are shown throughout the whole practice. 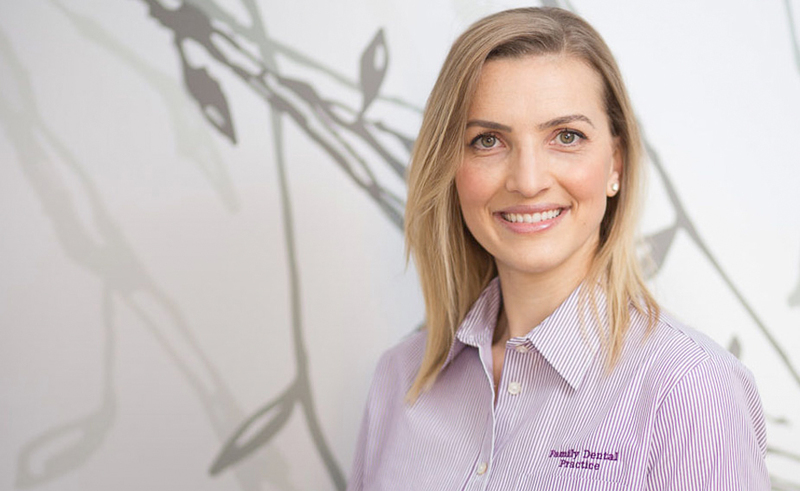 In 2017 Dr Fiona through further study and education has achieved Accreditation of the Family Dental Practice to ensure that the standards are at the highest calibre delivering the highest level of quality care available in Australia. Daniela is an integral member of the staff. She has now worked at the Family Dental Practice for 12 years. Daniela’s happy disposition and caring nature make her an excellent dental assistant at the Family Dental Practice. 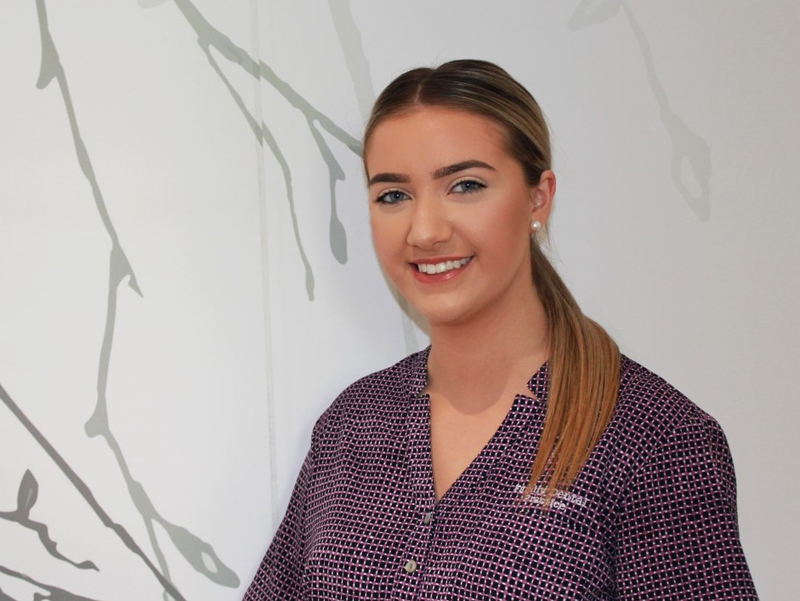 Alix joined the Family Dental Practice in March 2018. She brings with her a retail background, with excellent customer service skills. Alix’s professional and caring nature shines through everything she does at the Family Dental Practice.